When it comes to Pennsylvania charter schools, there are some common misconceptions that leave people mistaking fiction for fact. We’re here to help debunk some of these deceiving myths and set the record straight about Pennsylvania’s public charter schools. Myth #1: Charter schools are not public schools. Fact: Charter schools are public schools. Much like traditional public schools, public charter schools are tuition free for families and publicly funded. Also like traditional public schools, public charter schools are non-sectarian and have nondiscriminatory enrollment. Both types of schools are accountable to state and federal regulations and are governed by a Board of Directors comprised of public officials. Myth #2: Charter schools take funding away from traditional public schools. Fact: Charter schools do not take funding away from traditional public schools. Contrary to popular belief, charter schools don’t take money. The money follows the student from their home school district to a public charter school when a parent makes a choice for their child’s public school education to take place in a charter school. Myth #3: Charter schools ‘cherry-pick’ the best students from traditional public schools. Fact: Charter schools serve all students. There are no selective enrollment requirements when it comes to charter schools. Charter schools must accept all students, including English learners and students with special needs. Charter schools hold lotteries to enroll students if there are not enough seats to meet demand. Myth #4: Charter schools do not answer to the public since their boards are not elected. Fact: Charter schools are directly accountable to the authorizing school board or the Pennsylvania Department of Education who have the authority to renew or not renew a school’s charter. Once appointed, a charter school board member, just like a traditional public school board member, is a public official who must comply with the PA Ethics Act and file an annual statement of Financial Interest Form. Also, the board must comply with the PA Sunshine Law regarding open meetings. Myth #5: Charter schools segregate students based on race. Fact: Charter schools in Pennsylvania are very diversified. In fact, charter schools serve higher percentages of African-American and Hispanic students than district-run schools. The racial breakdown of district-run schools is about 67 percent white, 13 percent African American, and 11 percent Hispanic. In charter schools, those numbers change to 30 percent white, 46 percent African American, and 17 percent Hispanic. Myth #6: Charter schools are not accountable. Fact: Charter schools are the most accountable public school systems in Pennsylvania with the threat of closure as the ultimate accountability. Both public and charter schools have state exams, periodic reviews, financial audits, and annual reporting. However, charter schools also have closure processes and parental choice. Myth #7: Charter schools are large for-profit companies. organized as public, non-profit corporations. Myth #8: Charter schools get more money than other public schools. Fact: Charter schools receive less funding than traditional public schools. In the 2015-2016 school year, charter schools across Pennsylvania received approximately 75 percent of the funding that traditional public schools received. This means that charter schools operate with less public funding than traditional public schools. Myth#9: Charter schools do not enroll special education students. Fact: Charter schools enroll a similar ratio of special education students as public schools. In the 2016-2017 school year, 17.61 percent of charter school enrollment was special education students, while traditional public schools had enrollment of 16.37 percent special education students. 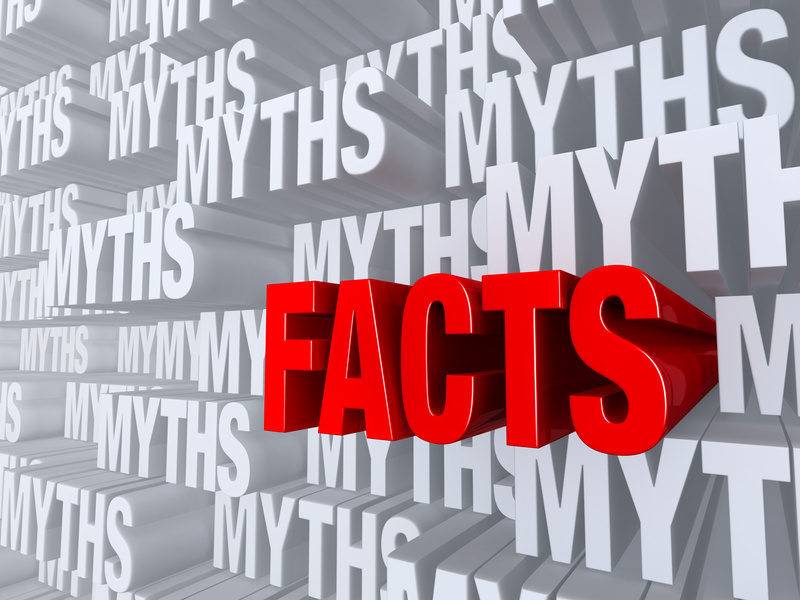 Myth #10: My child will not be challenged academically in a cyber charter school. Fact: Cyber charter schools offer the same rigorous coursework as traditional brick and mortar schools. Working on assignments through a computer does not mean coursework is any less challenging. Students are expected to check into each subject area regularly to show progress and understanding. Further, cyber charter schools offer Honors, Gifted, and Advanced Placement (AP) coursework, just like traditional schools. This information has been brought to you by the Pennsylvania Coalition of Public Charter Schools.